More information on registering your place will be available soon. 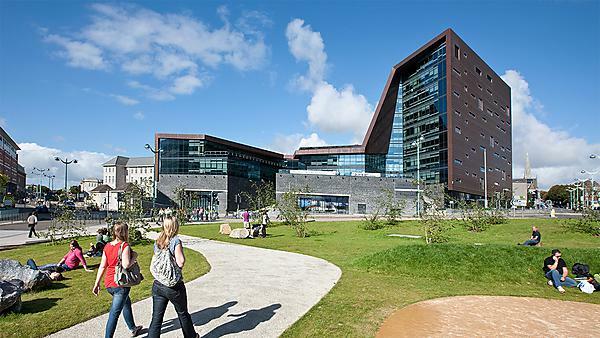 The conference will take place at the Roland Levinsky Building, University of Plymouth. Maps showing the location of Roland Levinsky Building, and travel to Plymouth information can be found on the University of Plymouth website. More information on submitting papers will be available soon. The Autonomous Marine Systems (AMS) research group within the School of Engineering at University of Plymouth will be organising the 13th UKACC (United Kingdom Automatic Control Council) International Conference on Control (CONTROL 2020) from 6 July to 8 July 2020. It will include keynote presentations by internationally renowned researchers, mini-symposium by UK based institutions and papers from academia and industry covering all core areas of control systems engineering. Further information will be available soon, please check back for updates.